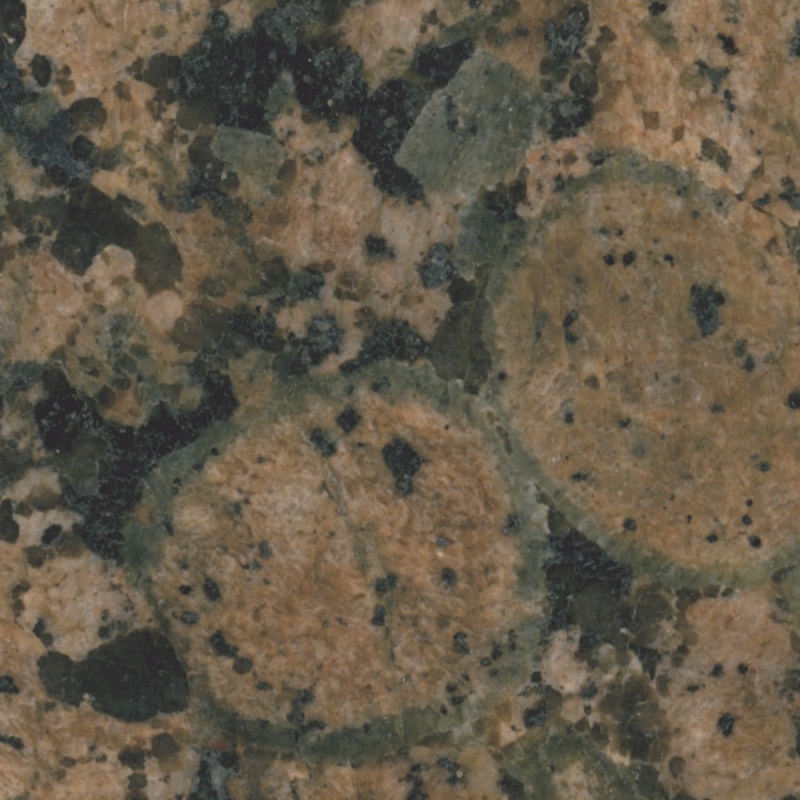 You’re sure to find the perfect granite countertop at Chicagoland Countertops by Seigle’s where you can select your own distinctive slab from our wide variety of granite colors and patterns. 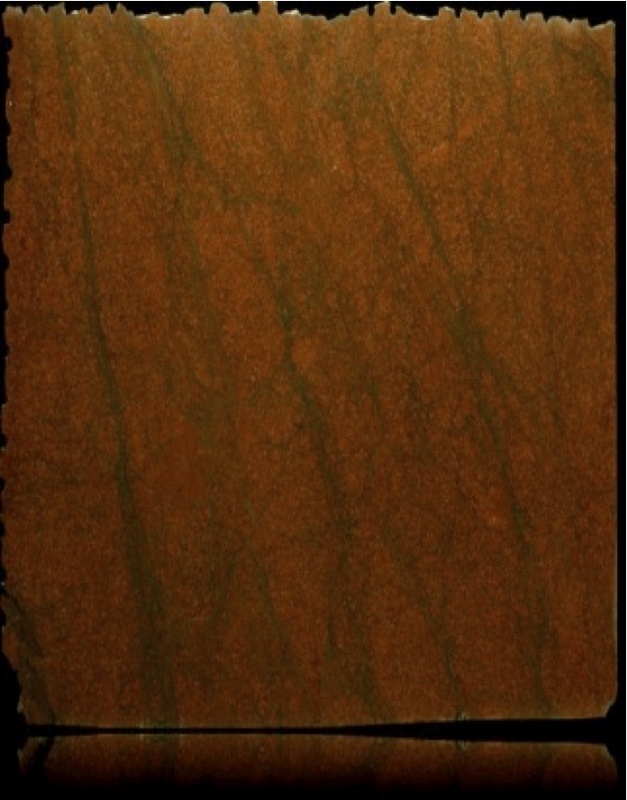 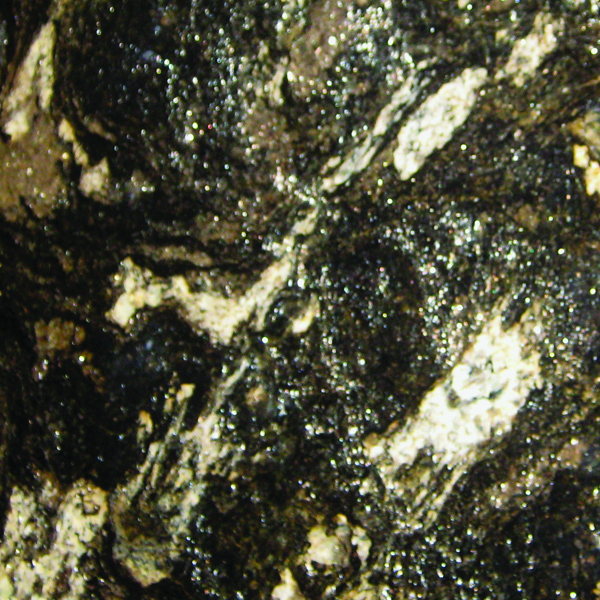 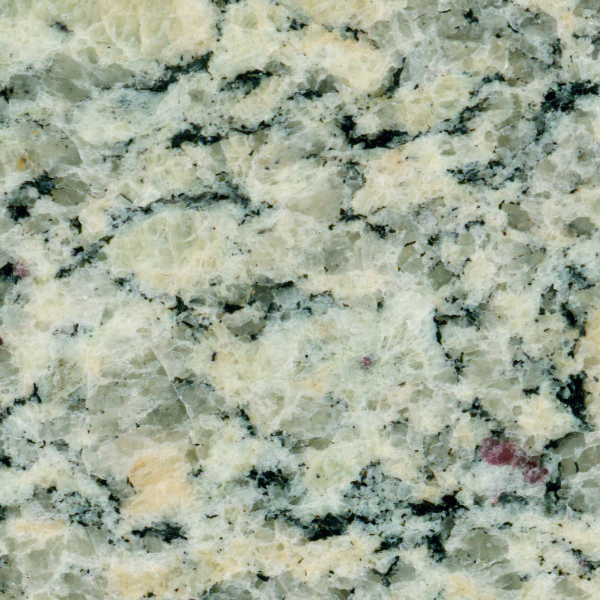 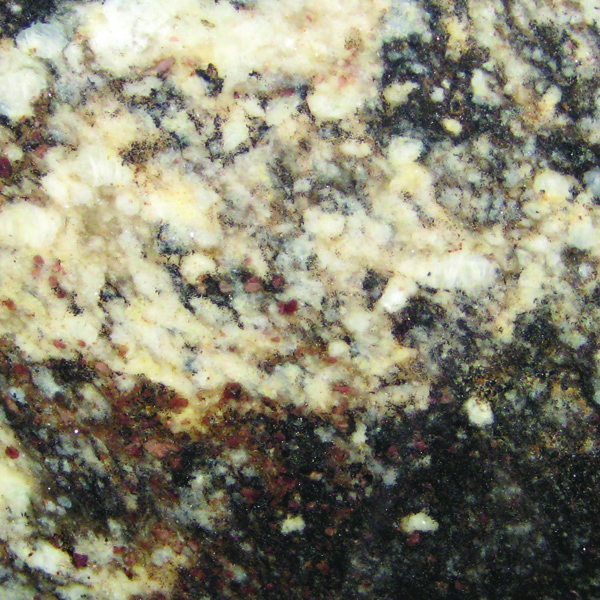 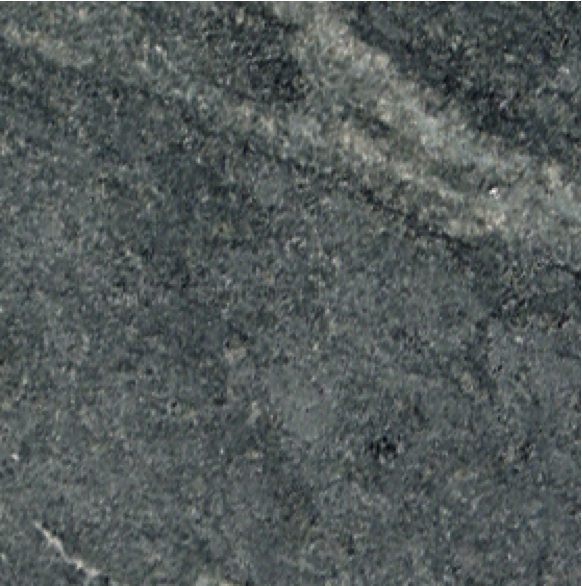 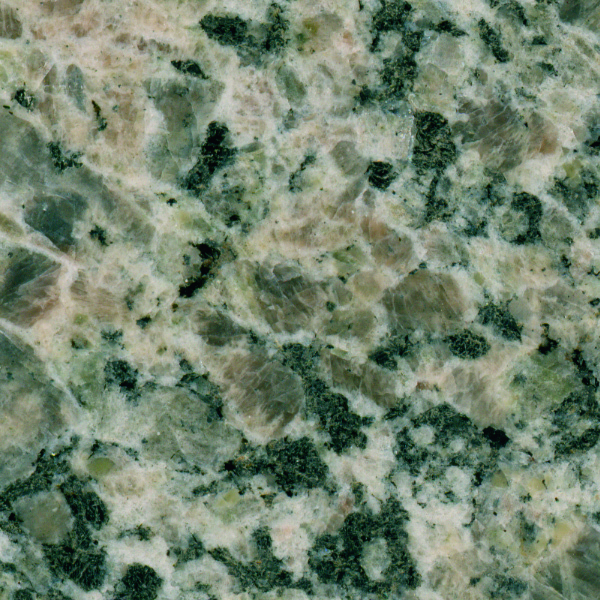 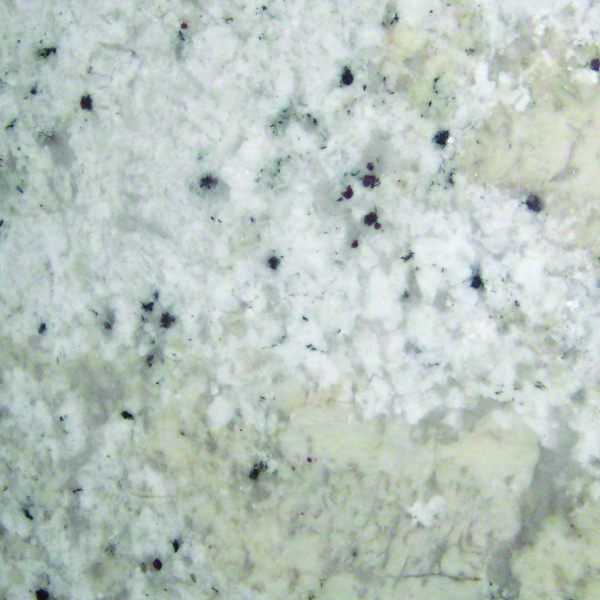 All of its naturally caused characteristics add unique attributes to each granite countertop, making the stone stand out from manmade materials. 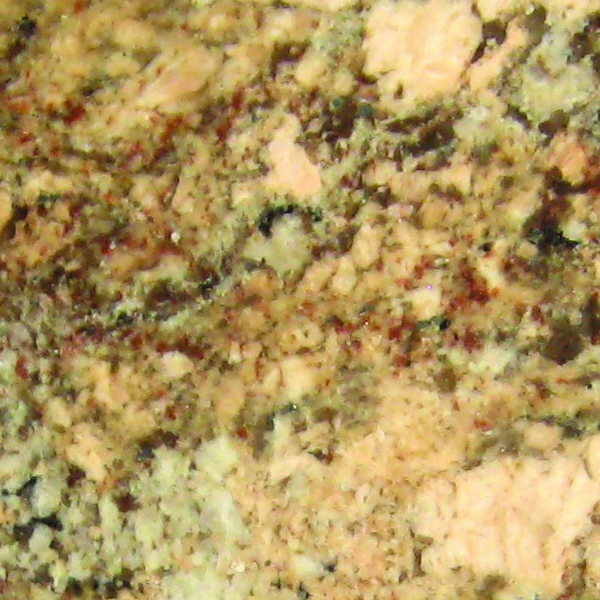 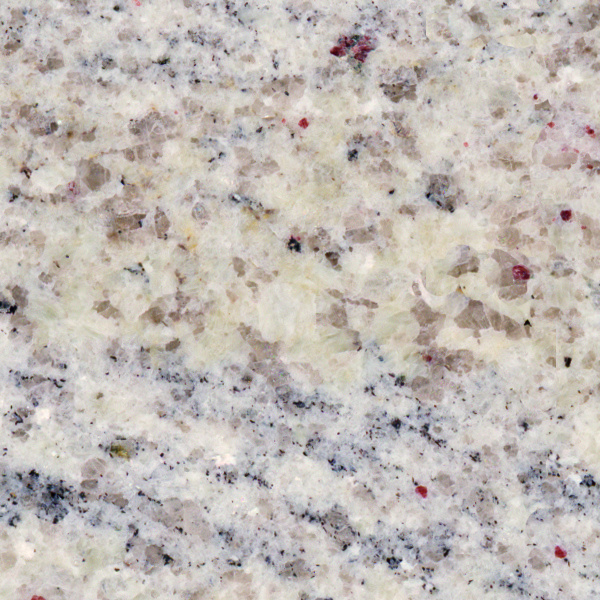 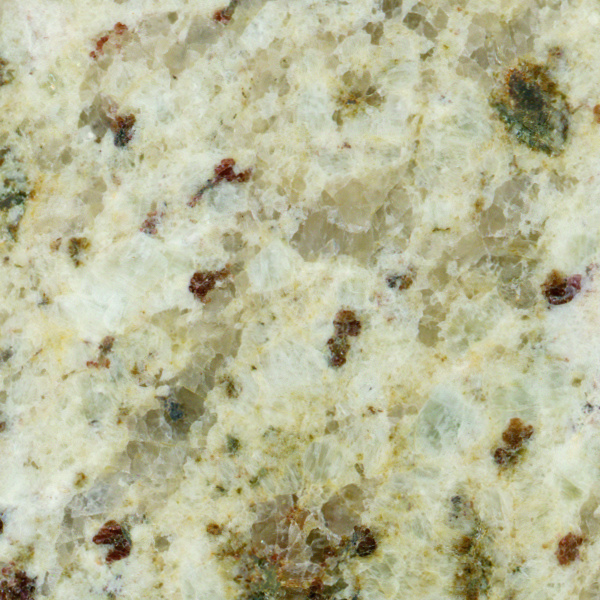 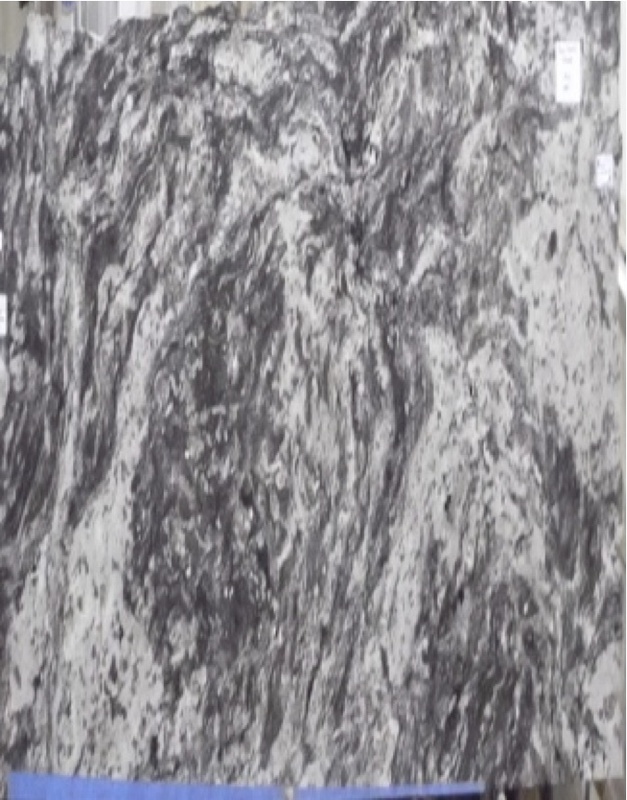 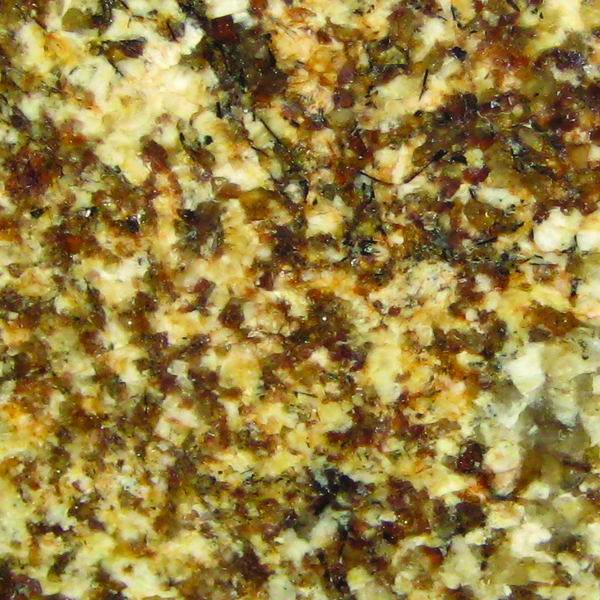 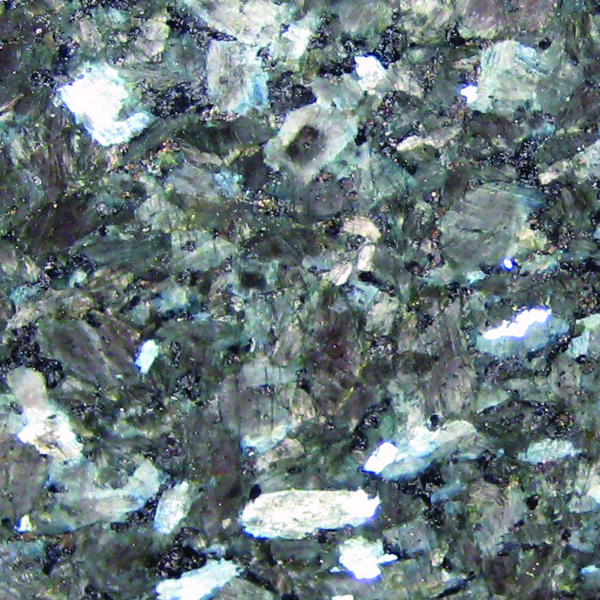 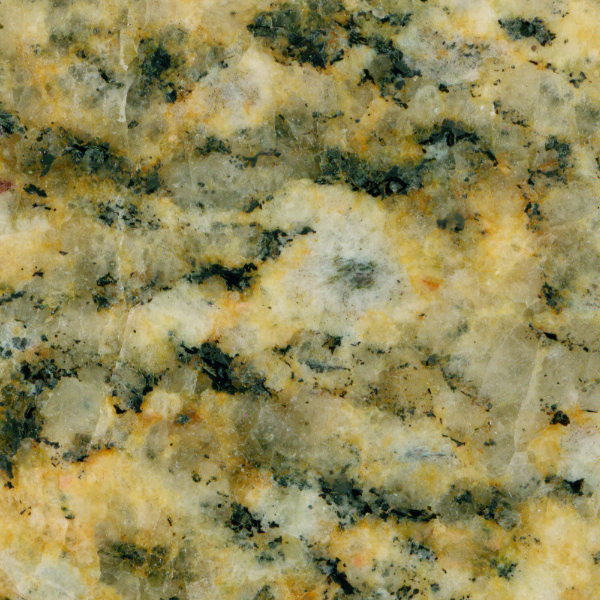 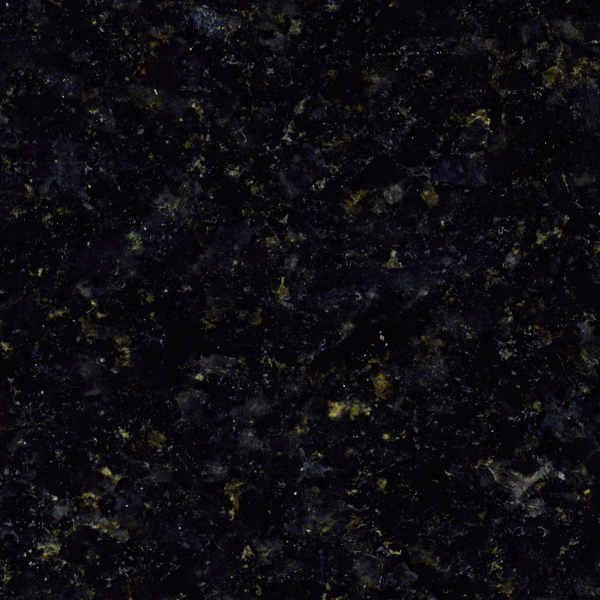 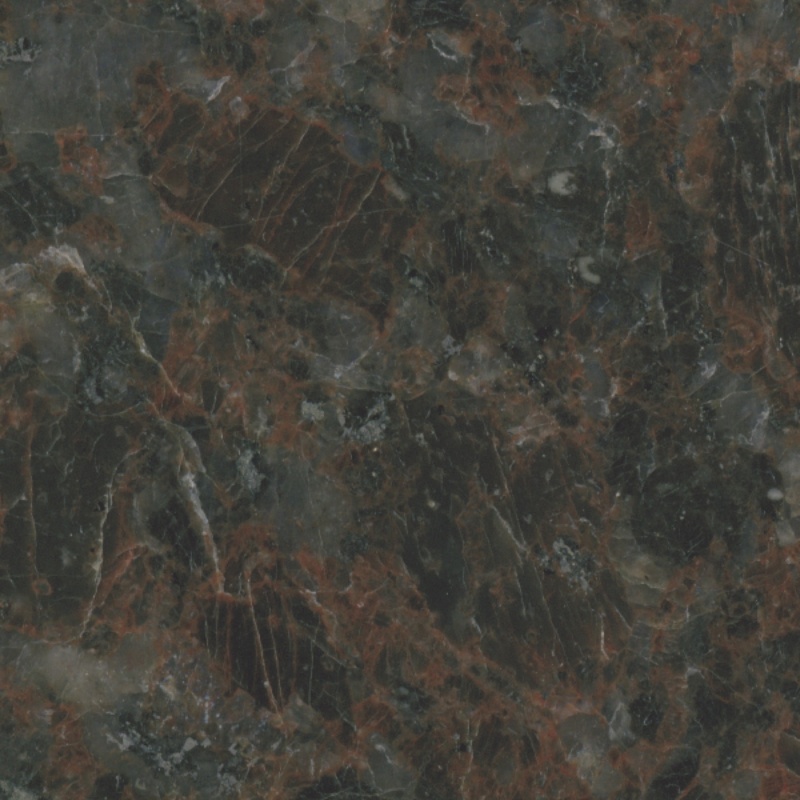 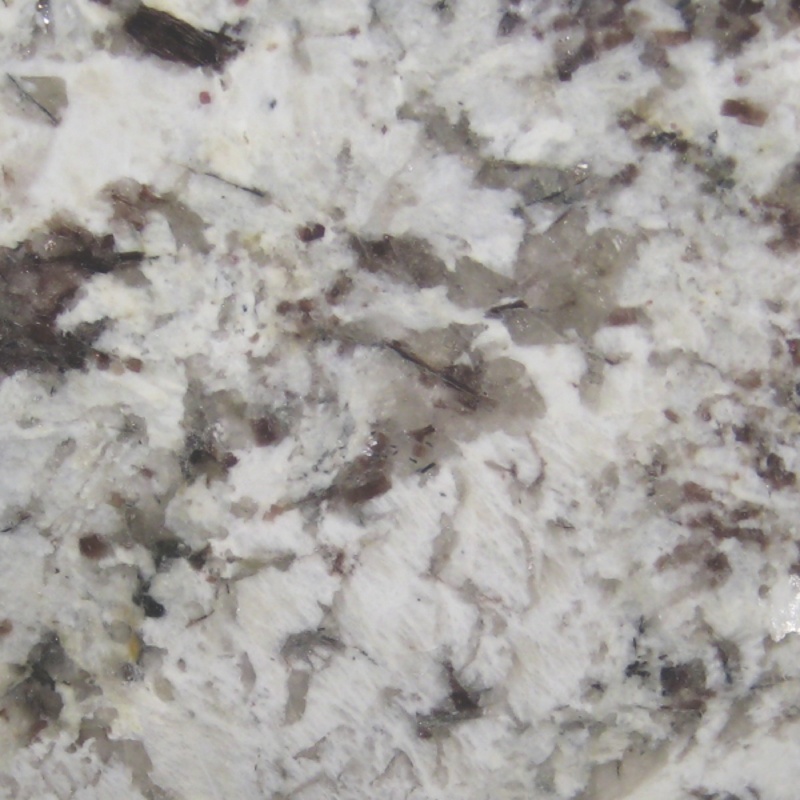 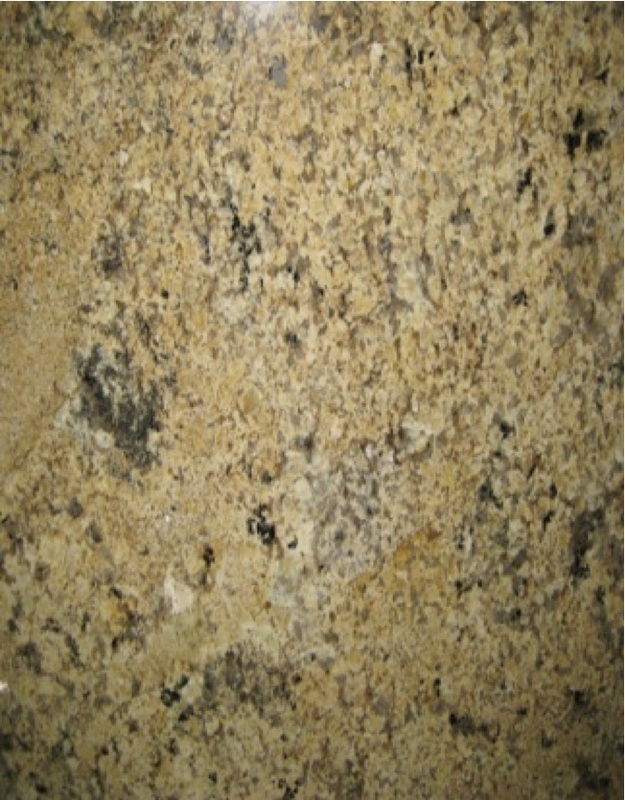 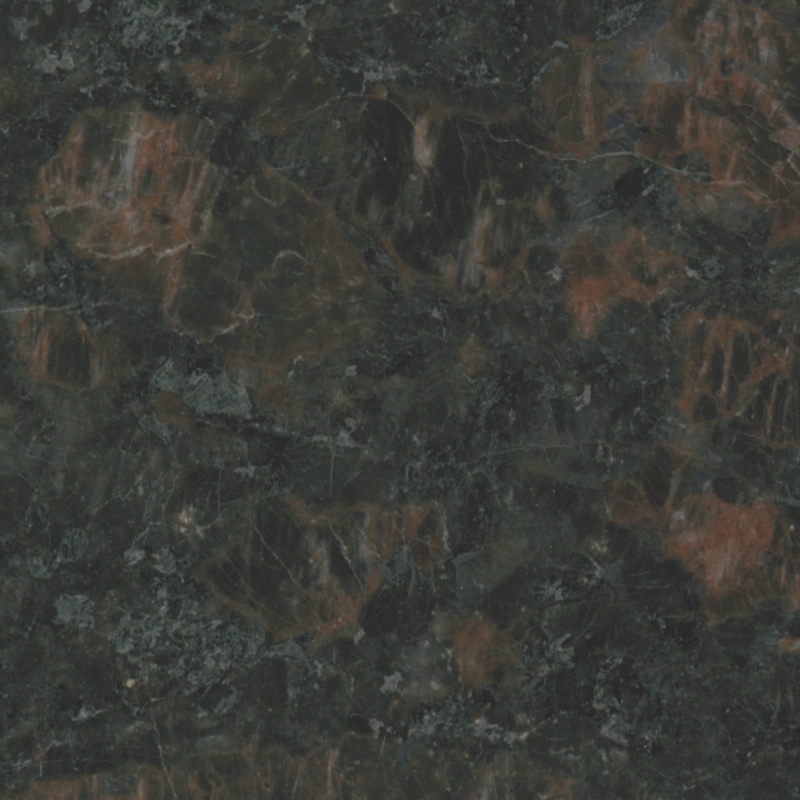 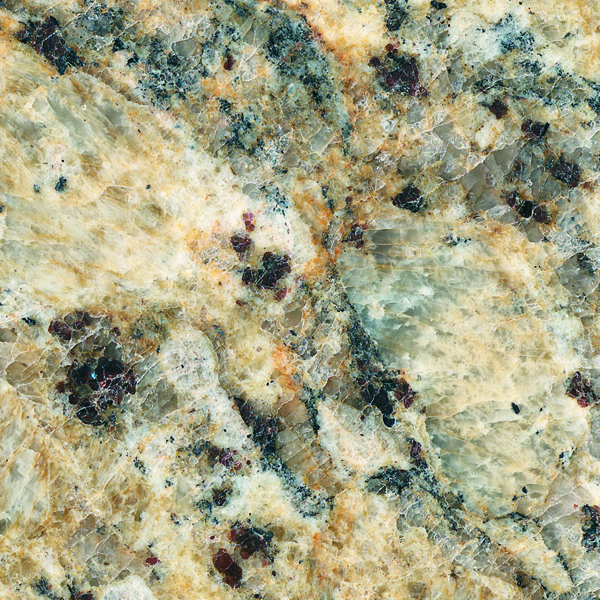 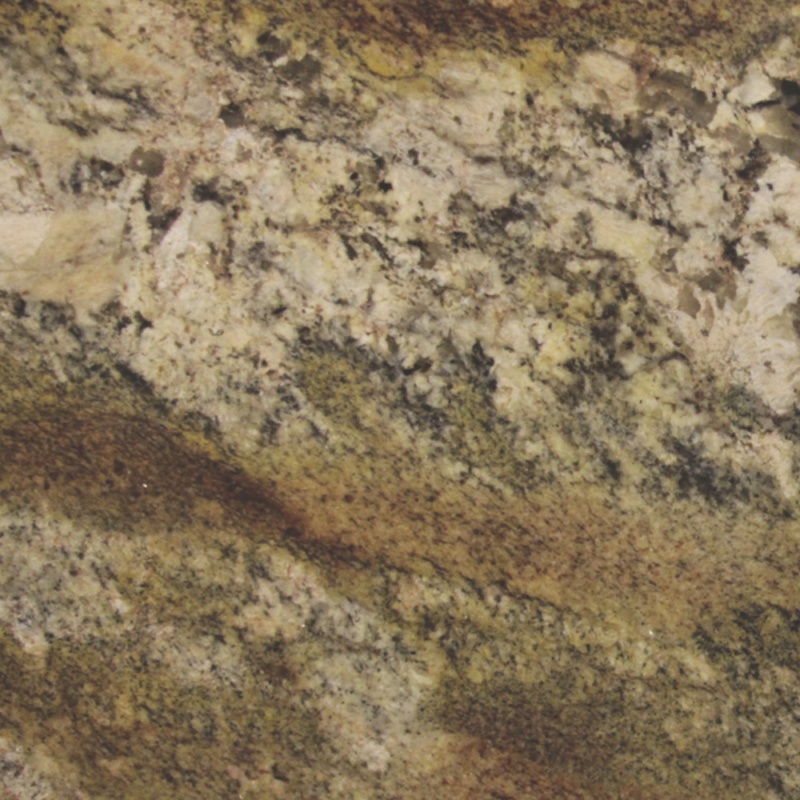 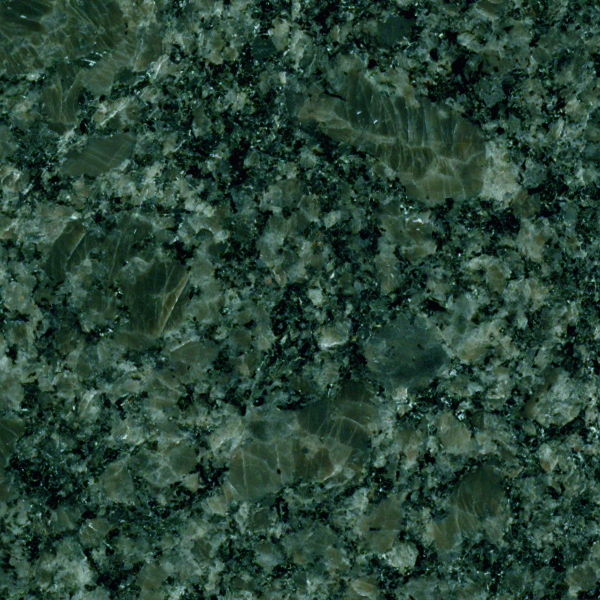 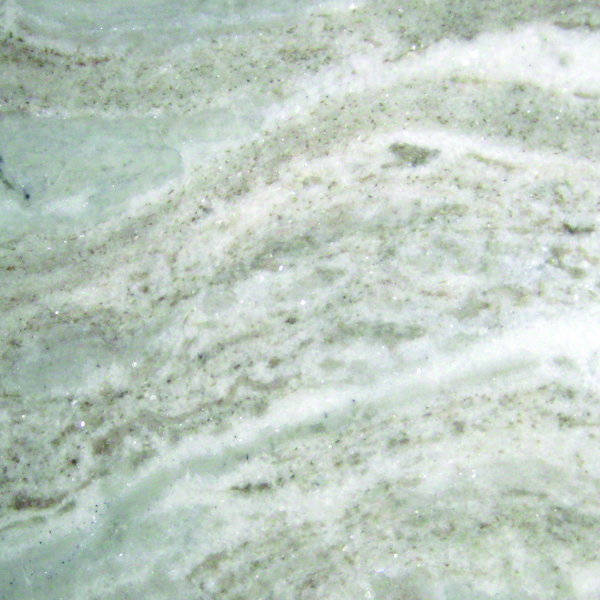 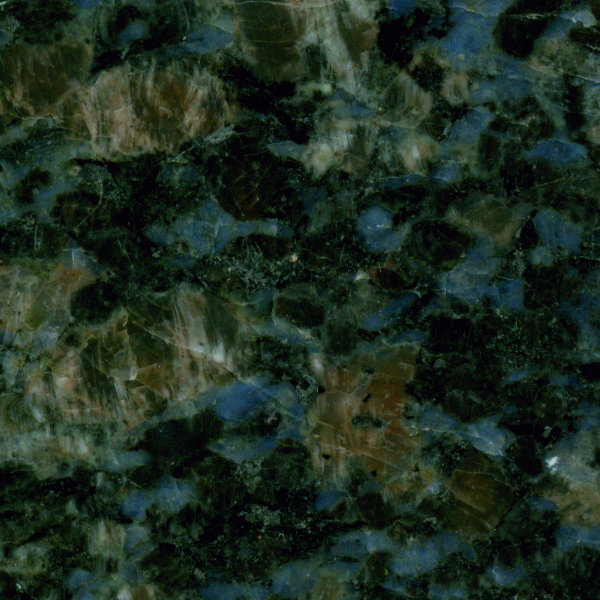 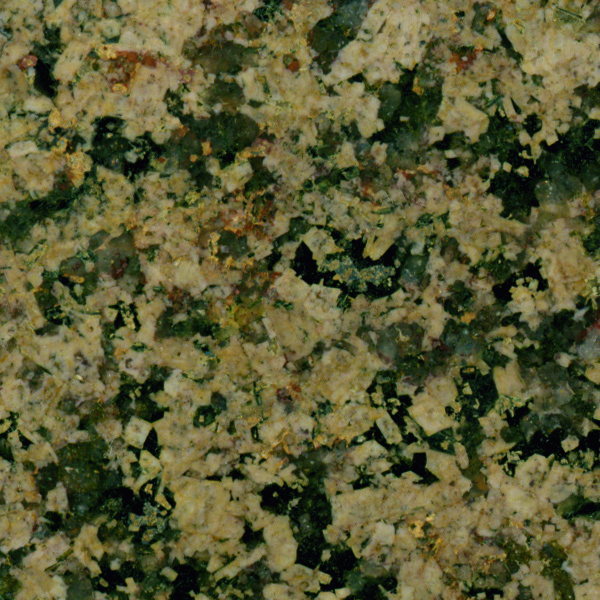 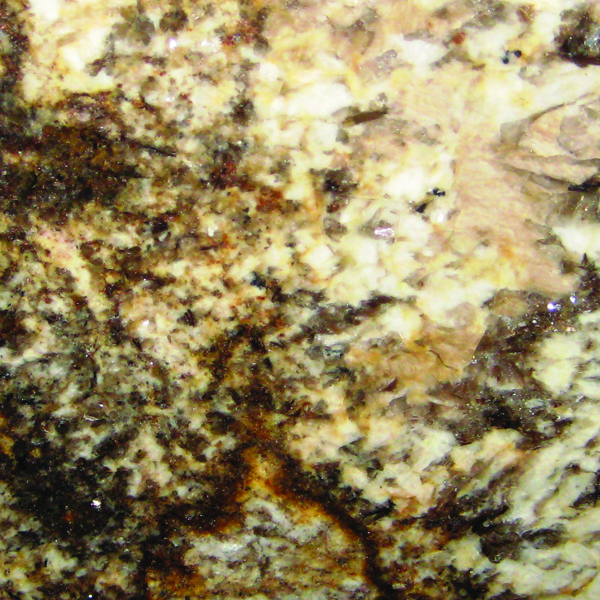 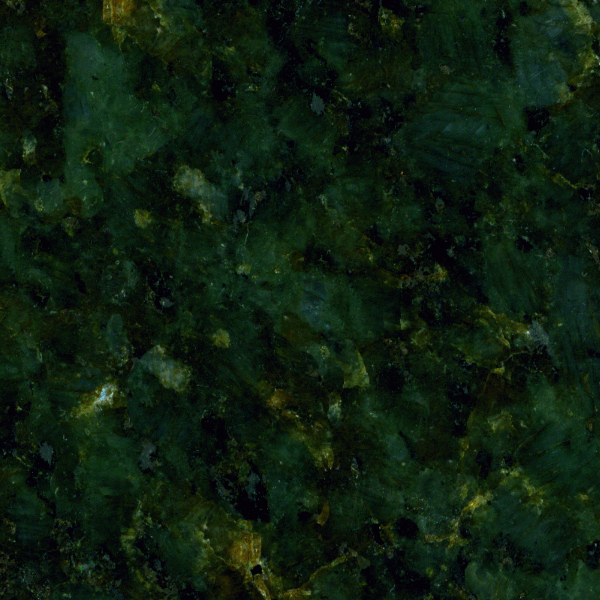 Below is a sampling of granite countertop options we offer. 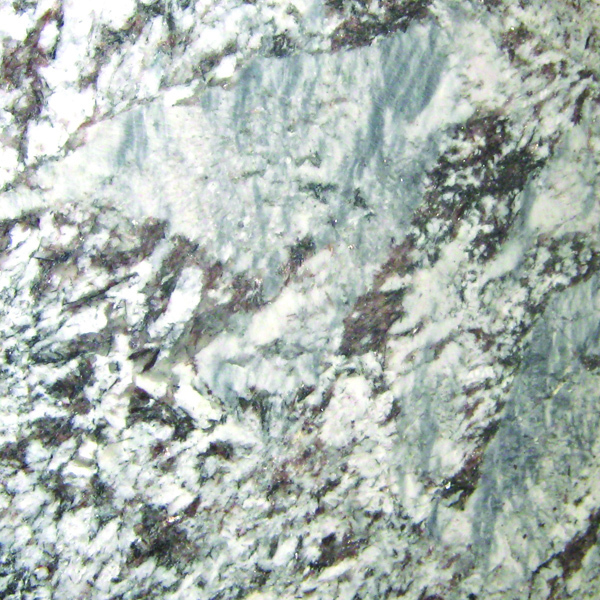 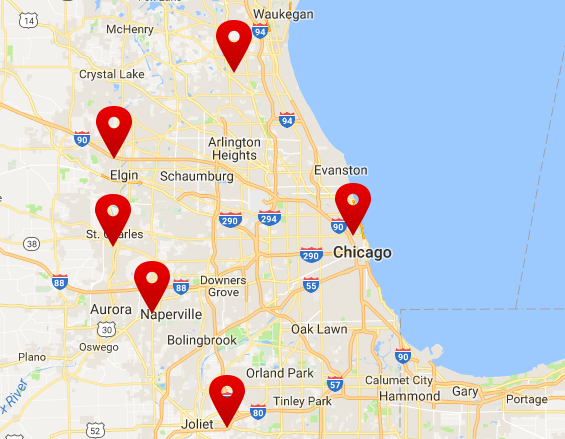 Due to ever changing product trends and innovations, we encourage you to visit one of our Chicagoland showrooms to view the current selection of available granite colors.